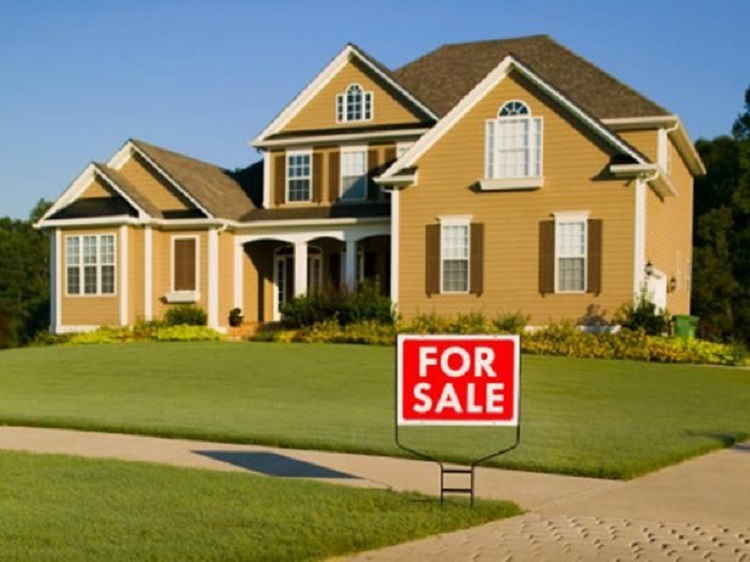 Here some great tips for buying and selling property. There are certain rules and regulations you need to follow when buying a home. These vary depending on the real estate laws and customs of the area you currently live in. Don’t get frustrated by these but simply approach them in a logical and organised manner. You will be much more confident in buying a home if you understand the things required for you to do and the people with whom you must interact to fulfil the transaction. Your credit rating is an ongoing look at how you manage your finances. You must know exactly what your credit rating say about your financial history before you apply for a mortgage because the this plays an important role in the mortgage approval process and in determining the interest rate and other loan terms a lender will offer you. Finding the correct loan and the Institute from which to borrow is crucial to your property buying success. It’s up to you to determine which institute is best for your needs, and it’s always a good idea to have at least somewhat of a background about the mortgage industry before you talk to any particular institute. offer. If you are the purchaser which offer would you consider most. Buying a property isn’t as difficult as you might think, even if you’re not exactly overflowing in money, but everything will go much smoother if you familiarise yourself with the market and the narrow down your choice dependent on your wants and needs before you even start searching for a new property. 1. Choose someone you feel happy to be with and with whom you can communicate well. If you can’t communicate with him or her, they are the wrong person to you. 2. Your estate agent should be in the position to show you documentation to support any recommendations. This includes information about recent sales, property currently listed for sale and recently expired listings in the local area. 3. Choose a local estate agent. The local estate agent is advantageous for more than one reason. Firstly he or she will have a much better knowledge of your area than would estate agent from outside. They will also be seen as a source for people looking to relocate to your area, will therefore get better co-operation from other non-local agents. Resisted the temptation to have a friend or relative serve as your estate agent if they are not knowledge move able about the area in which you currently live. 4. Ask for references from the estate agent. Any estate agent worthy of employment should be willing to give you names of previous clients to act as references. 5. Ask friends and acquaintances who have recently sold a property for their experiences and recommendations. 6. Have the estate agent present what will be done to market your home. Consider the amount of company support available to him or her and also the initiative and the capability of the individual him or herself. 7. Choose an estate agent who tells you the truth gained from his or her experience and not one who just tends to tell you what he or she thinks you wish to hear. If you follow these relatively simple pointers you will be much better placed to successfully buy or sell a new property.